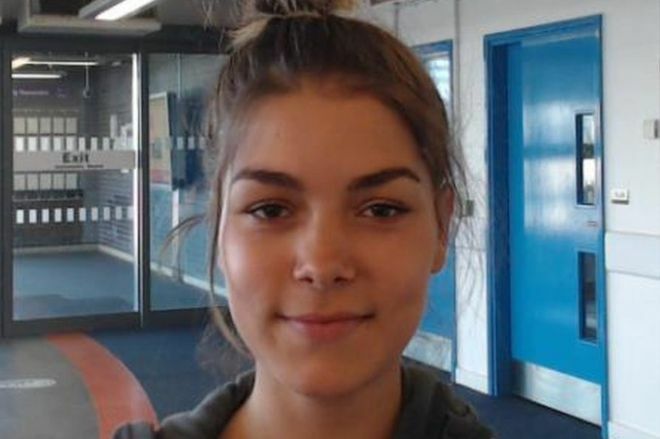 Pamela Horvathova, 16, of Darnall was found yesterday afternoon at an address in Sheffield after being reported missing on 24 December. Horvathova was last seen at an event at iceSheffield in Attercliffe on December 19. Appeals for information on her whereabouts had been made to member of Sheffield’s Roma community, with hundred attending an event at Fir Vale. Appeals were also made in Horvathova’s hometown in Slovakia where police conducted searches. Police also made use of a van featuring Horvathova’s face which roamed Sheffield appealing for information. After three weeks with no new information, police upgraded the incident to ‘critical’ after which they began searching the River Don and Sheffield canal near to her last known location.